It’s been an eventful month for the LEP, starting off with our conference and AGM in which we outlined our achievements over the last 12 months, which have been significant, and can be read about in detail in our Annual Report; followed by the Chancellor’s Budget, then this week’s Government Industrial Strategy. We’re encouraged by the strategy in that it focusses on some areas that we’ve also identified as strengths in the HotSW area, but we must keep up the momentum with government to make sure that resources and strategic support is invested here and not just in the city regions. We’re expecting more detail in the coming weeks from the Industrial Strategy Sector Deals e.g. a Nuclear Sector Deal which we hope will give us the tools to generate the £55bn for the south west and £100bn for the UK economy. Another announcement this week that has immense impact on the south west, is the news that the government is considering re-instating services on the Exeter to Okehampton railway line and breaking up the Great Western Railway franchise. The government report is here. The LEP has always held connectivity as one of its main priorities for improvement and a key driver for growth, so we would welcome any investment in its improvement, and we await further details and consultation with stakeholders to assess the full impact of these plans. On projects that are already in delivery, we’ve got news this month about our LEP supported projects at Exeter Science Park, Petroc College, Plymouth College, the Mercure Hotel and Oceansgate. We’ve also got an update on our Enterprise Zones, which Oceansgate is part of, and some informative events that us and our partners are hosting to help raise productivity through knowledge innovation and funding. Finally may I remind all stakeholders in HotSW that haven’t done already, to take part in the area’s Productivity Strategy consultation of which we are a partner alongside the local authorities, national parks and clinical commissioning groups. The consultation closes on 14 December. The LEP welcomes the aims of the Industrial Strategy published this week. It aims to make the most of the UK’s untapped potential, boost productivity and increase the earning power of people throughout the UK, and recognises the strong role LEPs play in driving local economic growth. The Industrial Strategy acknowledges that many areas outside the capital lag behind in productivity and this applies to HotSW, so our local plans are extremely important. The Government’s focus on the five foundations of productivity – innovation, people, infrastructure, places and the business environment – and the ‘Grand Challenges’ mirror the priorities and opportunities identified locally. 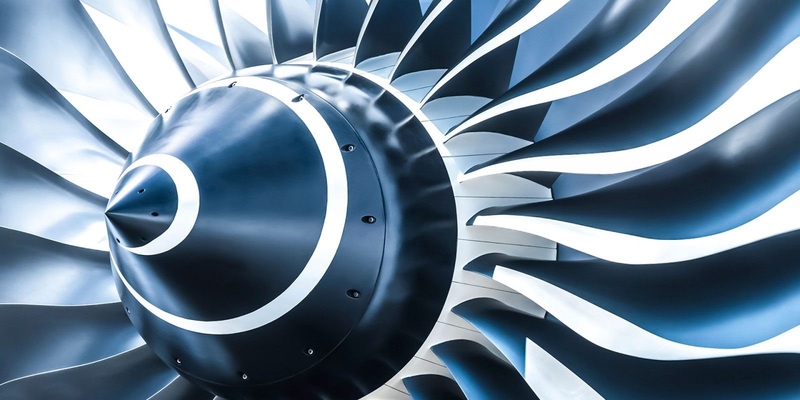 The LEP is well placed to develop a local Industrial Strategy for the area and will be working closely with Government and partners on this in the coming months. It’s encouraging to see the Strategy addressing the fact that other city regions around the country have already received a lot of focus. It indicates that other geographical regions now need to collaborate at scale to achieve policy benefits. It commends the Heart of the South West LEP for the joint Rural Productivity Commission Report that was produced in partnership with Cornwall and the Isles of Scilly, Wiltshire and Swindon, and Dorset LEPs to develop proposals for rural growth. Other mentions made in the Strategy are of the strengths within Heart of the South West, all reinforcing the fact that there is enormous potential in our area. For example Exeter University and the Met Office received specific references highlighting one of our most exciting opportunities around environmental data. It’s also encouraging that the nuclear sector is recognised at being integral to increasing productivity and driving growth across the country, and that the Heart of the South West LEP is mentioned for its work with Cumbria on a collaborative proposal. The strategy recognises that a nuclear sector deal, which will be announced soon, could support a potential 100,000 jobs nationwide, and our LEP is playing a leading role in this. HotSW LEP echoes the views of Lord Hutton, chair of the Nuclear Industry Council, in that a nuclear sector is an economic powerhouse providing highly skilled jobs and acting as a driver of regional growth. World class R&D puts the UK at the forefront of the waste and decommissioning agenda in a global market worth £100bn, £55bn in the South West alone. As well as this week’s Industrial Strategy, some of the measures announced in the Budget last week were particularly welcomed by the LEP and offer opportunities for future investment in our projects. For example, the focus on skills, STEM investment, R & D, transport and housing. HotSW LEP will be working with government to secure as much investment and strategic support for these interventions to take place in this area as possible. Steve Hindley CBE DL, Chair of the Heart of the South West LEP said: “Productivity is the key to increased prosperity, not just for the Heart of the South West but for the whole of the country. The LEP held its annual conference and general meeting on 10 November at Somerset Cricket Club, where over 300 delegates convened to hear about the LEP’s achievements over the last year, discuss productivity and take part in workshops run by the Growth Hub. More news about the conference plus the Annual Report and presentations can be found here. There’s been much news about the Enterprise Zones in the HotSW area recently. Huntspill Energy Park has been sold to London-based merchant banking business, Salamanca Group, enabling development to accelerate. The 635-acre site is located off junction 23 of the M5, and is expected to create more than 4,400 jobs and generate around £125m of business rates when operational. 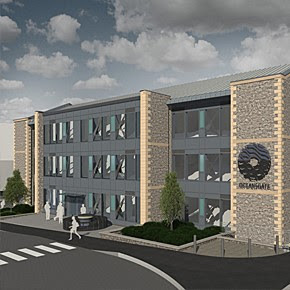 Exeter Science Park is enhancing its infrastructure with the new grow-on buildings starting on site, detailed in this newsletter, and Oceansgate in Plymouth will see the £7.7million first phase of the marine industry hub complete in February 2018. Oceansgate is already attracting interest from potential tenants for the new units at HotSW’s marine enterprise zone. The new buildings will provide 27,000 square feet of space and it is estimated that they will bring over 200 new jobs to the site. Steve Hindley CBE DL, Chair of the Heart of the South West Local Enterprise Partnership said: “These grow-on buildings at Exeter Science Park are a great example of what our Growth Deal funding is for. The new development provides the right kind of accommodation for growing businesses who are ready to move out of their start-up space before investing in their own premises. Petroc’s new Engineering Centre, partly funded by the LEP’s Growth Deal, was declared officially open this month. The site of the former sports hall at the college’s Mid-Devon campus has been completely modernised to house state-of-the-art, industry-standard engineering, manufacturing, welding and fabrication technology to meet local training demands, help businesses prepare for new opportunities and provide engineering excellence for the future. Investment of £360,000 for the new facility was provided by LEP’s Growth Deal with government, to raise skills to ensure that local people can take up the higher value jobs being created as a result of the investment in Hinkley Point C.
Petroc is one of six HE colleges across Devon, Plymouth, Somerset and Torbay, where we’ve allocated a total package of £6.5m from Growth Deal funding to create the Hinkley Point Training Agency. This investment is for improving facilities to help these excellent colleges deliver the high-level training that the HotSW economy demands. 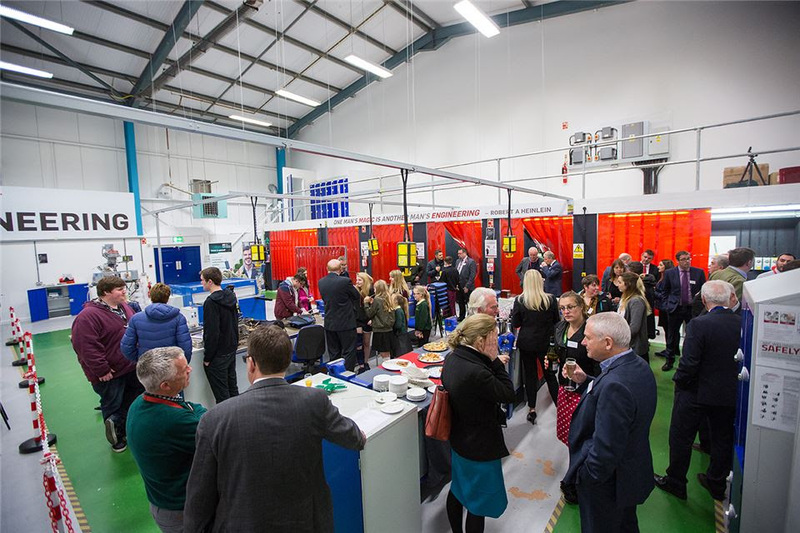 City College Plymouth’s Regional Centre of Excellence for STEM, partly funded by £5,43m from the LEP’s Growth Deal, officially opened last month. The £13million state-of-the-art facility has been shortlisted for the Best New Building at this year’s Abercrombie Awards, and provides a flexible learning environment that simulates ‘real work’ scenarios with industry-standard workshops, science and sport laboratories and media studios. The new facility was one of the LEP’s first Growth Deal projects to get off the ground in 2015. In the early days of the LEP the partnership recognised that the area’s labour market would benefit from a significant injection of skills in the subjects of science, technology, engineering and maths to meet the demands of the growing economy. 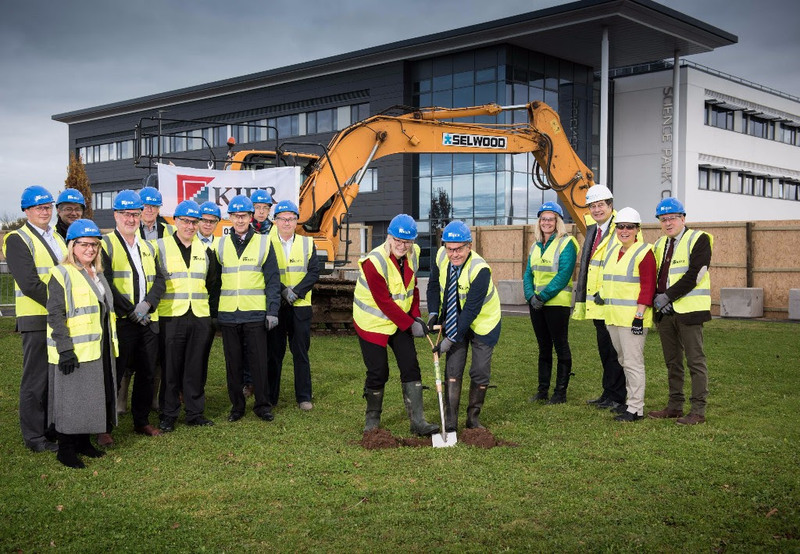 This new centre offers students state-of-the-art facilities to encourage young people to take up STEM subjects and enable those already in work to upskill and take on higher value careers. In October Deepak Chainrai of DC Hotels (Bridgwater) Ltd welcomed representatives from HotSW LEP, Bridgwater Town Council and Sedgemoor District Council to the site of the new Mercure Bridgwater Hotel, which is visibly taking shape, as an opportunity for all to see the work and progress behind the construction hoarding. Before touring all five floors, the group was shown around the lobby area, meeting rooms, lounge and bar, leading to the destination restaurant that will be operated by The Marco Pierre White Steakhouse Bar & Grill. The new hotel was partly financed by a loan from the LEP’s Growing Places Fund, which aims to get projects off the ground that would otherwise not be immediately served by the commercial marketplace. The site is strategically placed as an asset for the area with the development of the nearby Hinkley Point C. The establishment of a modern hotel with an international restaurant chain and commercial units is an important amenity that will boost the local economy and generate new jobs. In anticipation of the potential launch in December of a new ERDF funding opportunity for business support services / facilities to promote entrepreneurship and/or growth of SMEs in Somerset; the LEP is organising a free ERDF Info Event from 14.00 to 16.30 on 13 December in Bridgwater. 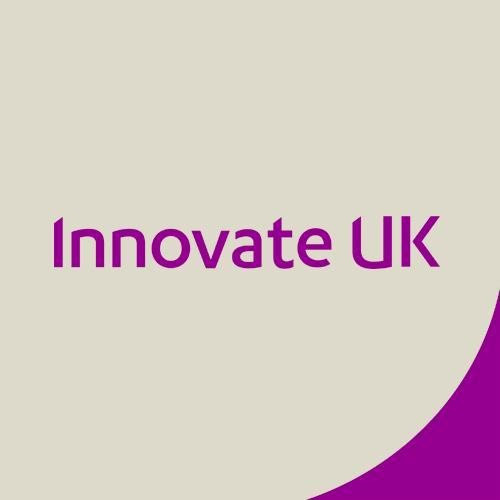 Organisations are invited to register interest now, and confirmation of ERDF funding opportunities and event arrangements will follow as soon as possible. Join us at this inspiring 1/2 day event and benefit from a morning filled with thought-provoking ideas, digital trends and useful tips and tools! Growth Hub Business Advisers will be on hand to provide information about publicly funded and part-funded business support programmes, grants and opportunities. Register here. 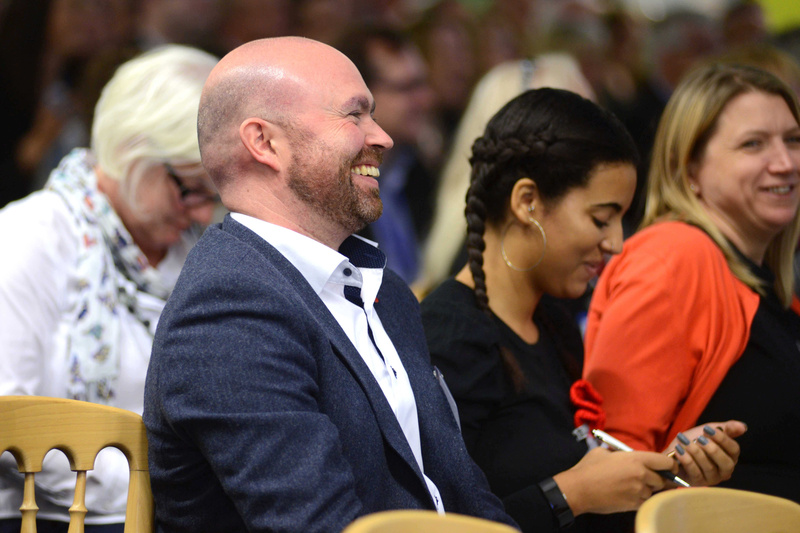 The free event will help businesses explore who the innovators are in their business; whether ideas get stuck at the idea stage; how to find the time, the money or the partnerships to bring them to life.